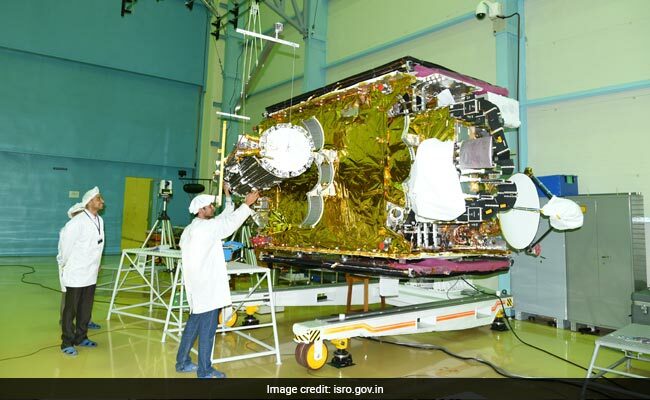 Experts say, Indian Space Research Organisation's (ISRO) ability to link up again with the Rs 270 crore GSAT-6A satellite seemed to be remote as it was more than 48 hours since the communication got snapped. 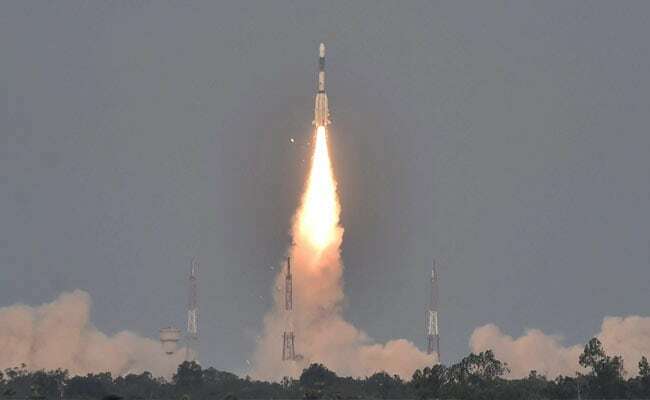 Chennai: Indian communication satellite GSAT-6A would become a space debris if the Indian space agency does not reestablish communication link with it, said experts. 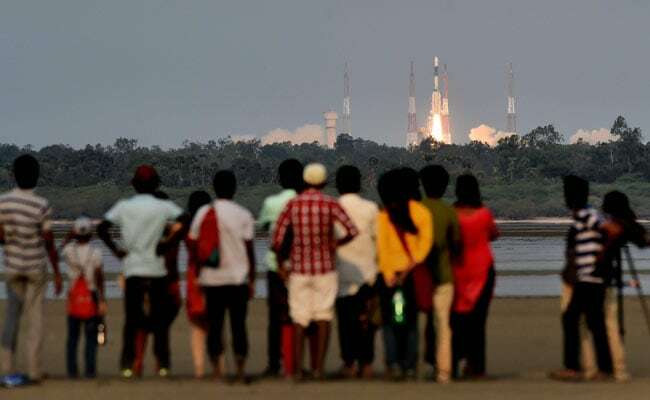 They also said Indian Space Research Organisation's (ISRO) ability to link up again with the Rs 270 crore GSAT-6A satellite seemed to be remote as it was more than 48 hours since the communication got snapped. 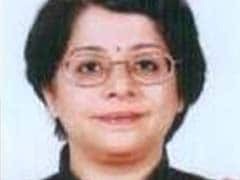 "If the communication link is not established, then the GSAT-6A is nothing but space debris. But this will be a fully loaded debris as its onboard motors have fuel for raising its orbit and also for its entire life span of around 10 years," a space expert said. "The satellites are powered by solar panels that charge the onboard batteries. The batteries are fully charged when the satellite is loaded on to the rocket. Even if there is a problem with the solar panel, then the battery power should have kicked in. 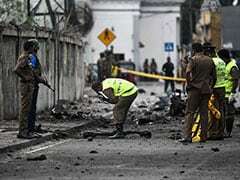 Here the entire power system of the satellite seems to have failed," one expert said.